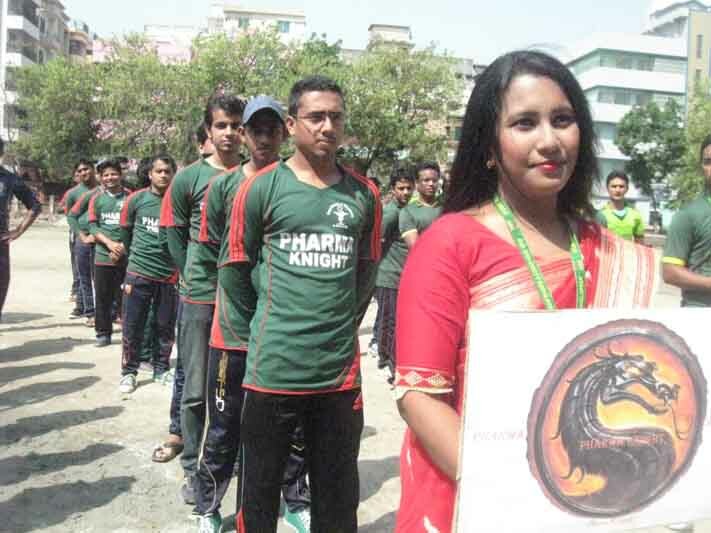 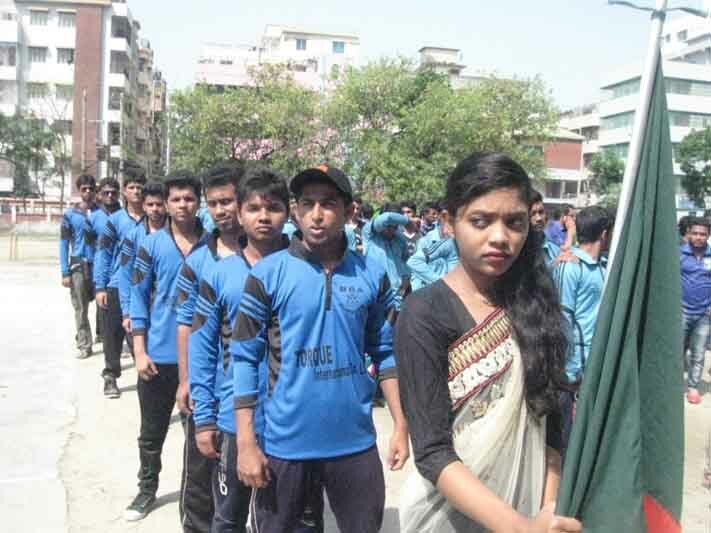 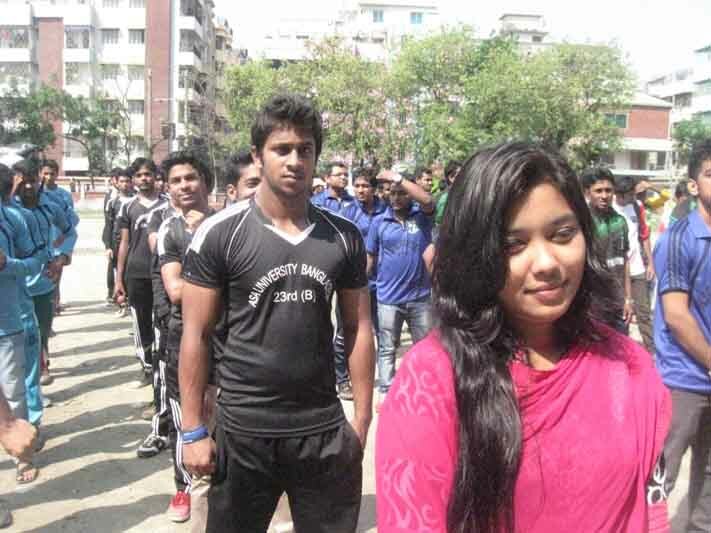 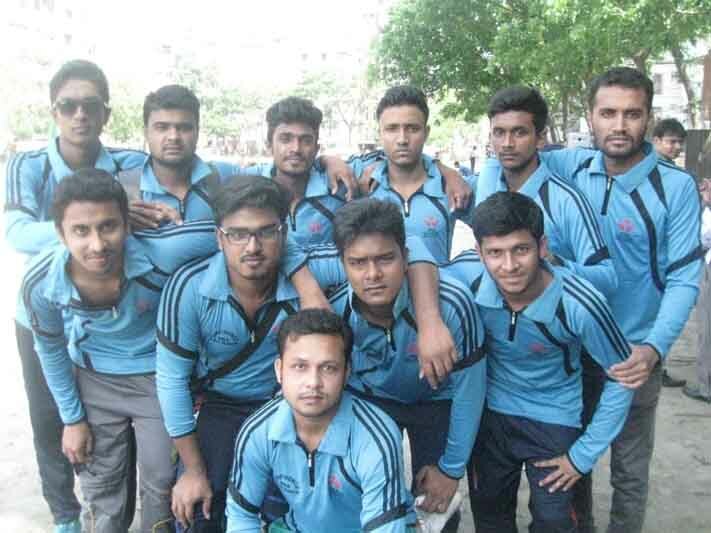 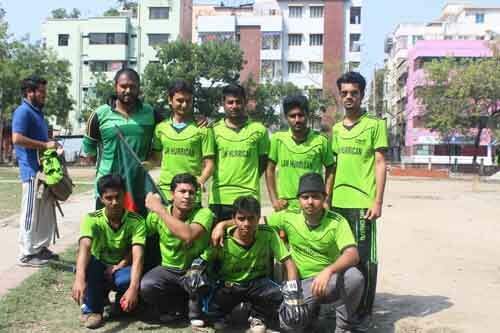 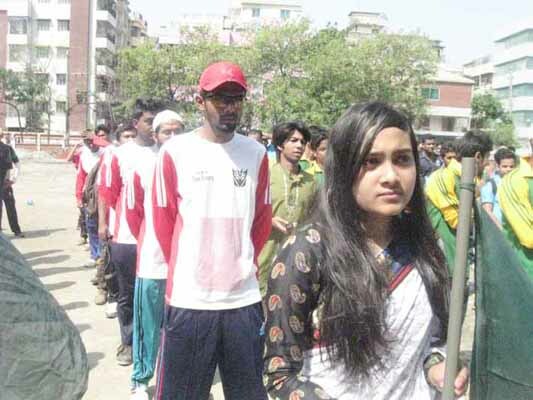 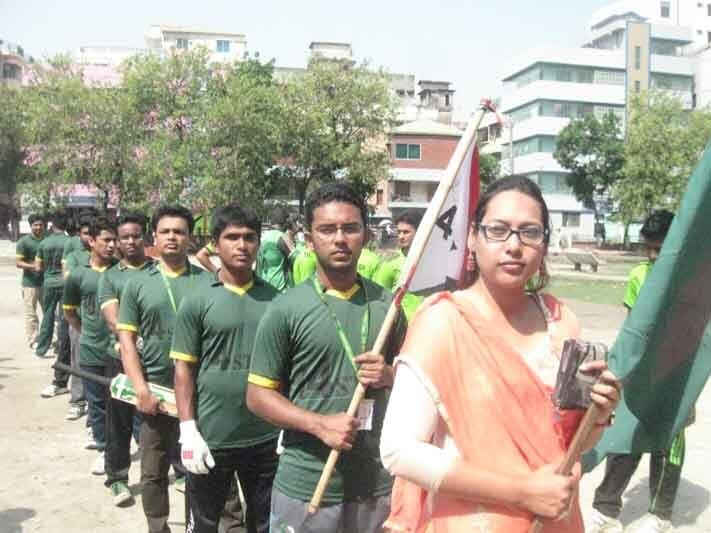 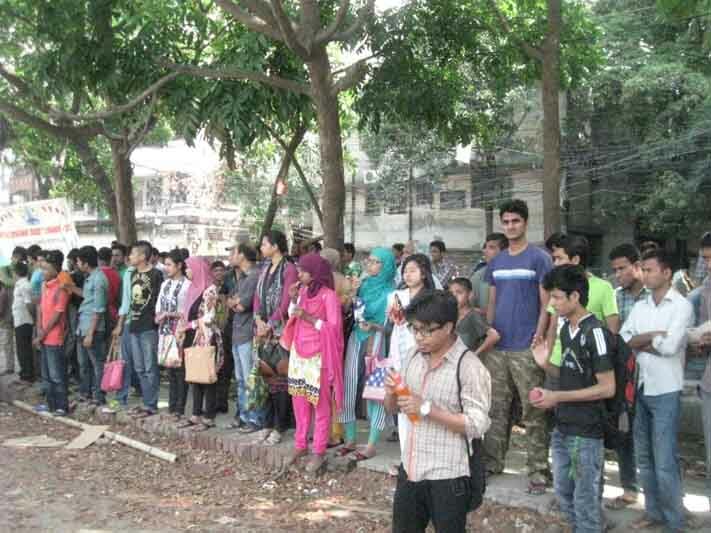 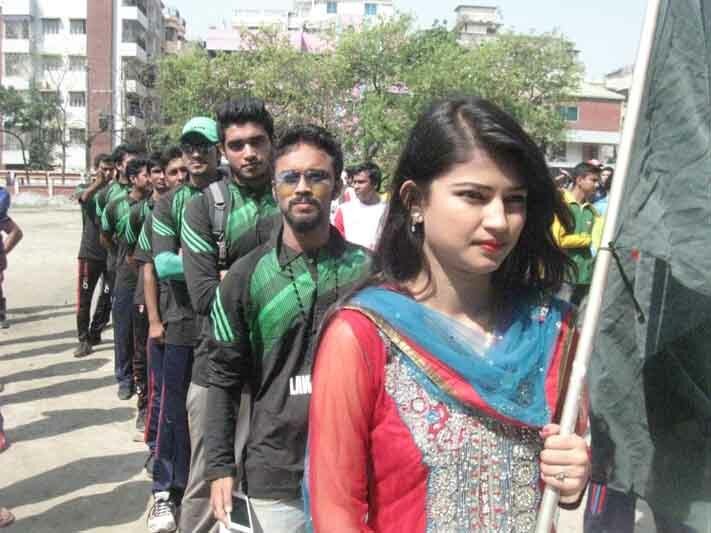 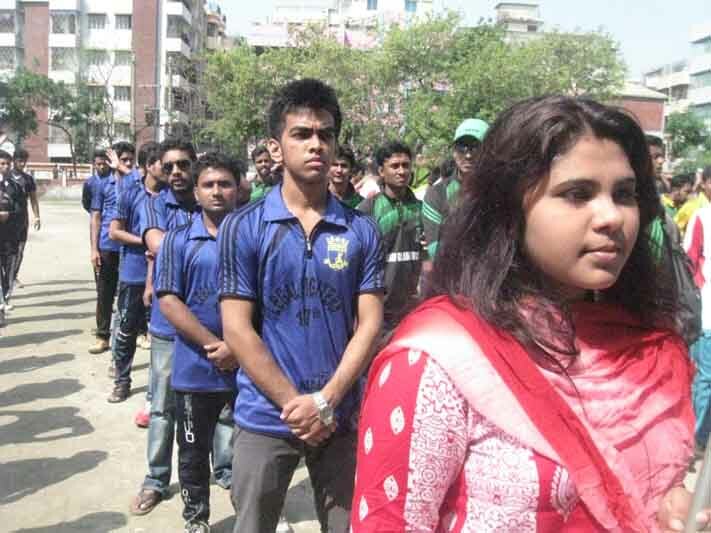 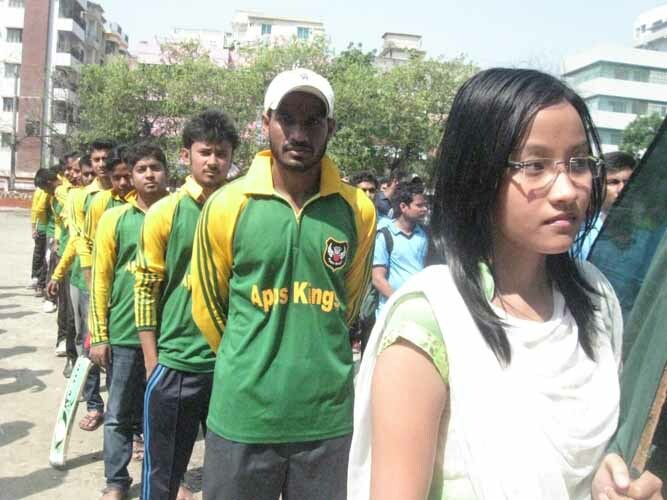 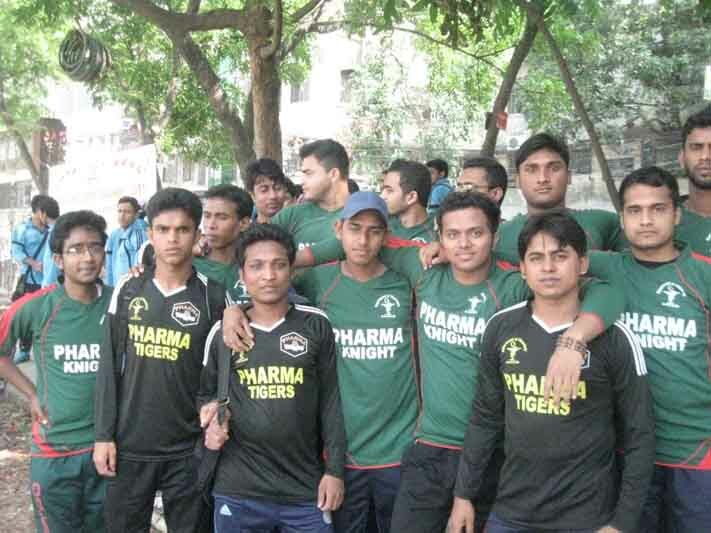 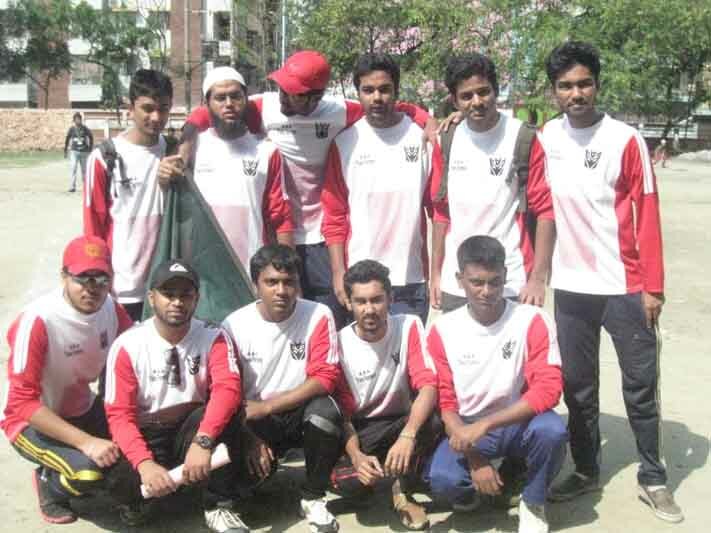 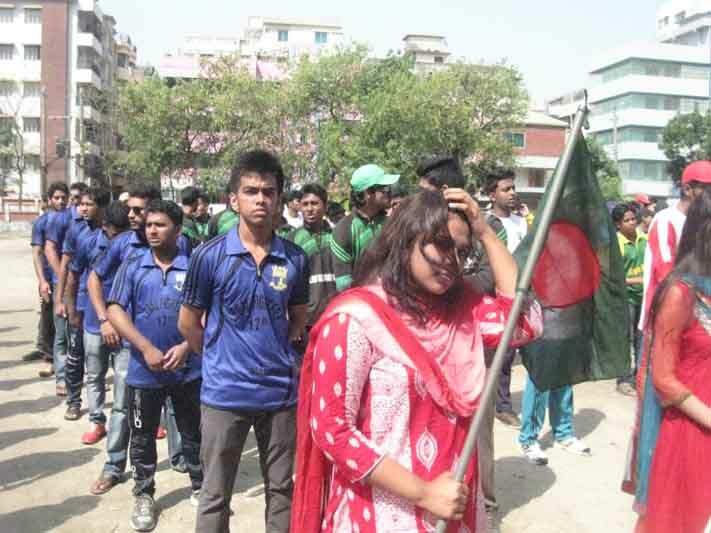 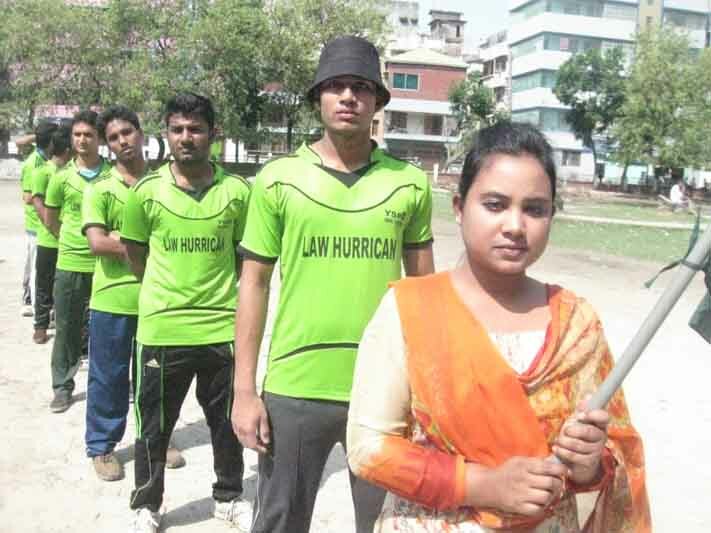 ASA University Bangladesh (ASAUB) has organized an Inter-departmental Cricket Tournament to bring out the hidden talents of the students by throwing different games and sports competition. 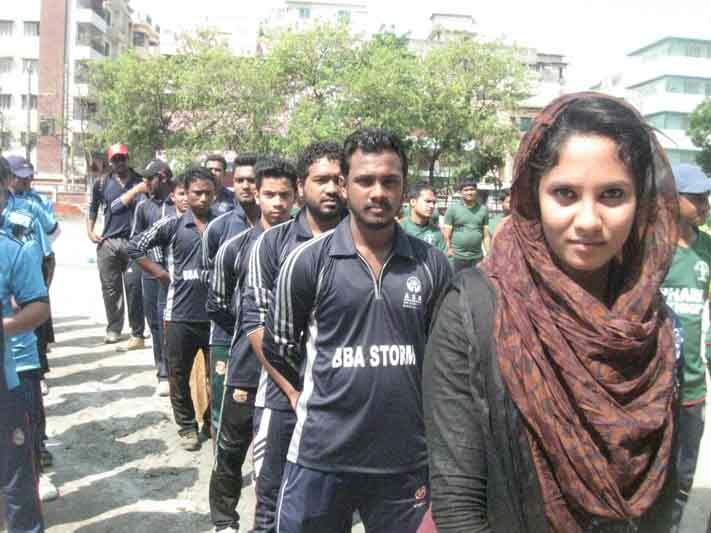 Sports and Games Club of ASAUB organized the tournament at ASAUB adjacent playground today, 9th April 2015. 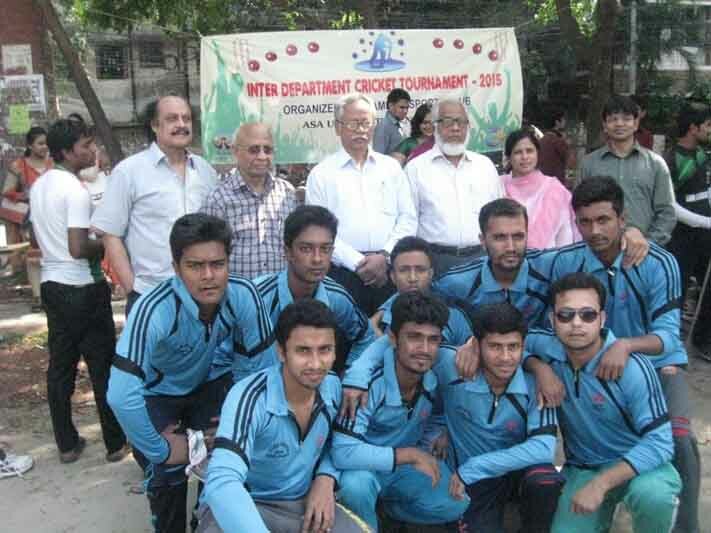 Sixteen (16) teams from different departments are participating in the tournament. 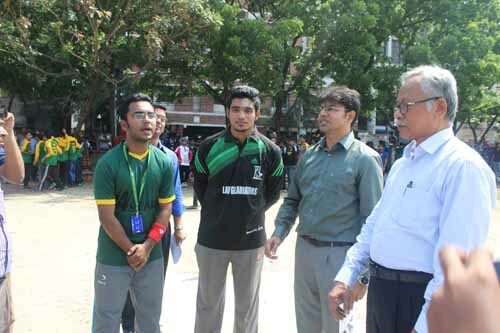 Prof. Dr. Dalem Ch. 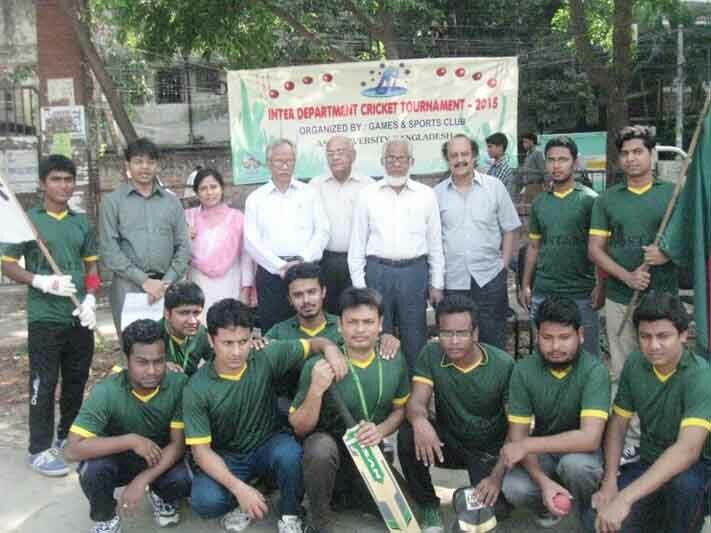 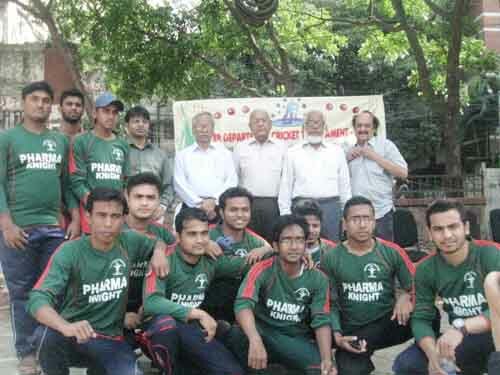 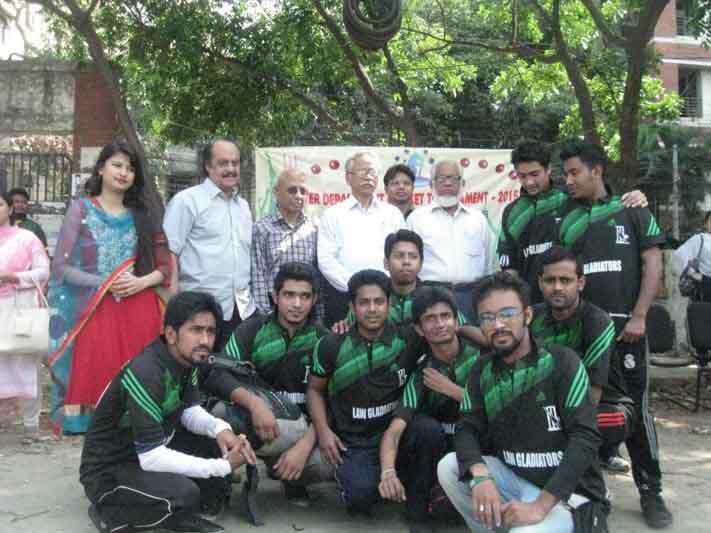 Barman, Vice Chancellor of ASAUB has inaugurated the seven-day long cricket tournament. 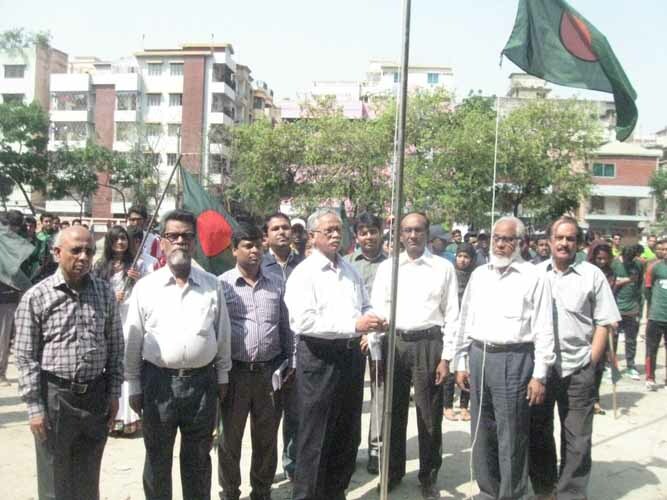 Treasurer of ASAUB Prof. Dr. Helal uz Zaman, Prof. Md. 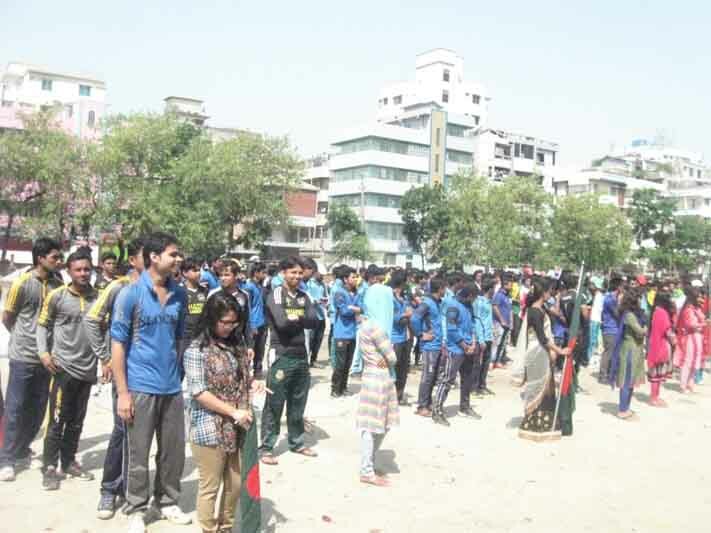 Muinuddin Khan, Adviser, Deans and Chairmen from different Faculties and Departments, Registrar, additional Registrar, Convener of Sports and Games Club, Faculties from different Departments, Officials and Students of ASAUB have participated in the inaugural program.